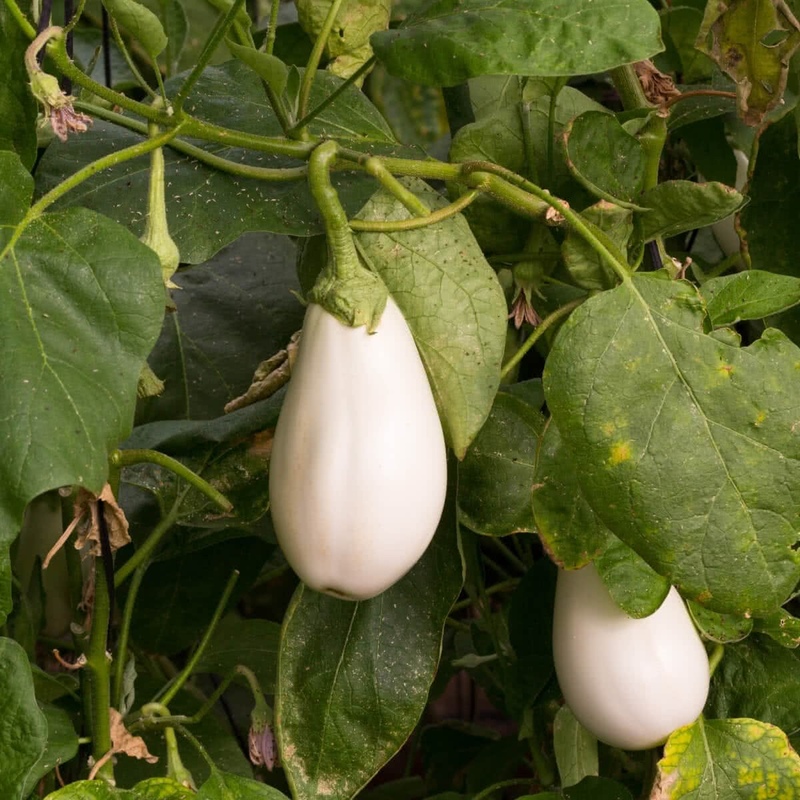 White eggplants of culinary importance include Albino and White Beauty. 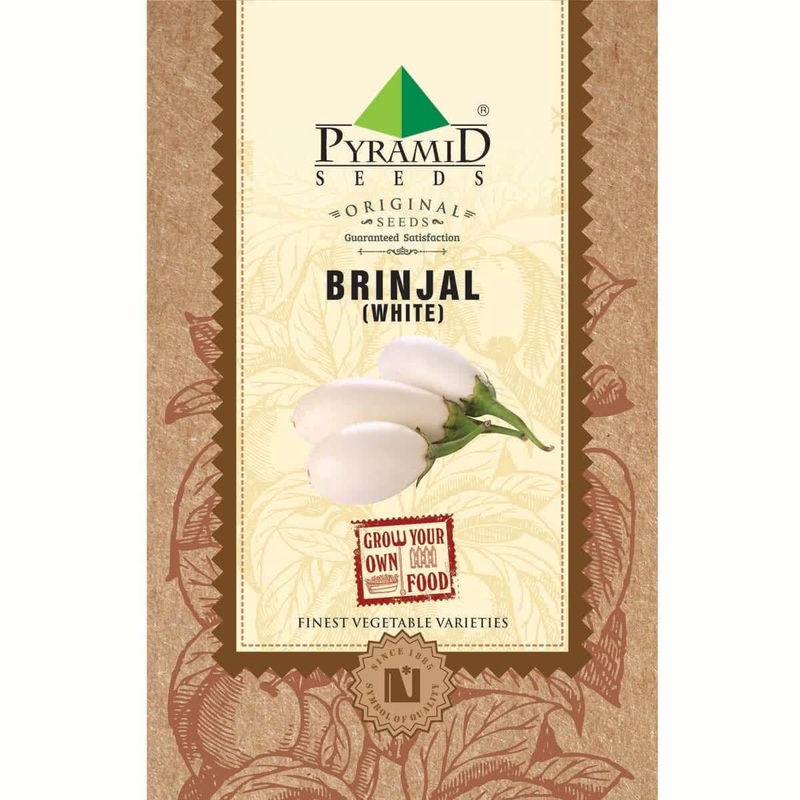 White brinjal is easily recognized from its clean white color, long size and flavor. The skin is little thick which needs to be peeled off before eating for better taste. It is used in Ayurvedic medicines and is good for diabetes.